Originally the private residence of Biltmore’s market gardener, this English-style cottage welcomes overnight guests with views of farmlands and forests. Enjoy a private Asheville getaway. Enjoy four-star luxury with elegant surroundings, expertly prepared cuisine, luxurious amenities, and personalized service for the ultimate Asheville, North Carolina experience. 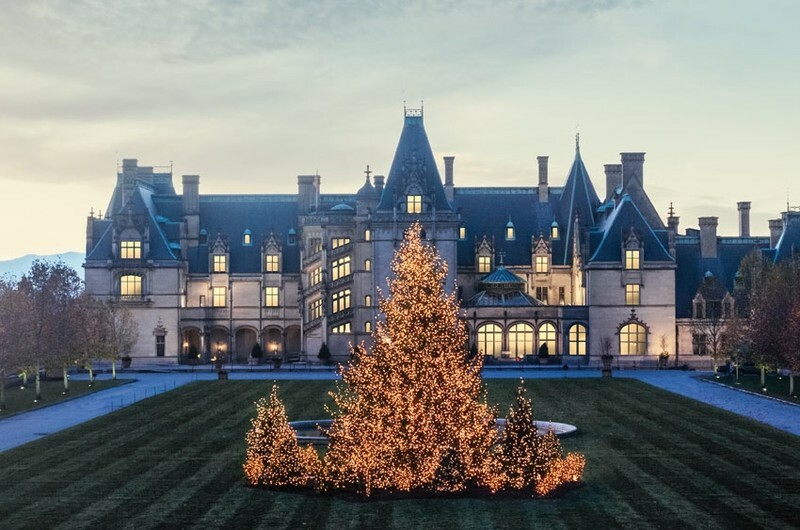 Nestled in the heart of Antler Hill Village and just steps away from the Winery, this new hotel is a casual and convenient way to experience Biltmore’s celebrated hospitality.